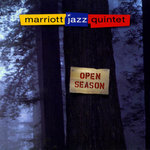 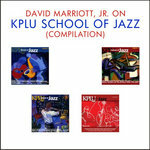 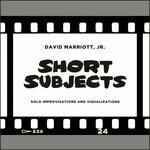 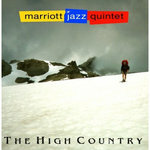 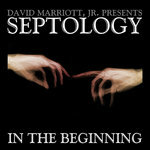 KPLU School of Jazz (Compilation) | David Marriott, Jr. Some of the Puget Sound area’s finest school bands and jazz professionals are showcased on a new CD series - KPLU School of Jazz. 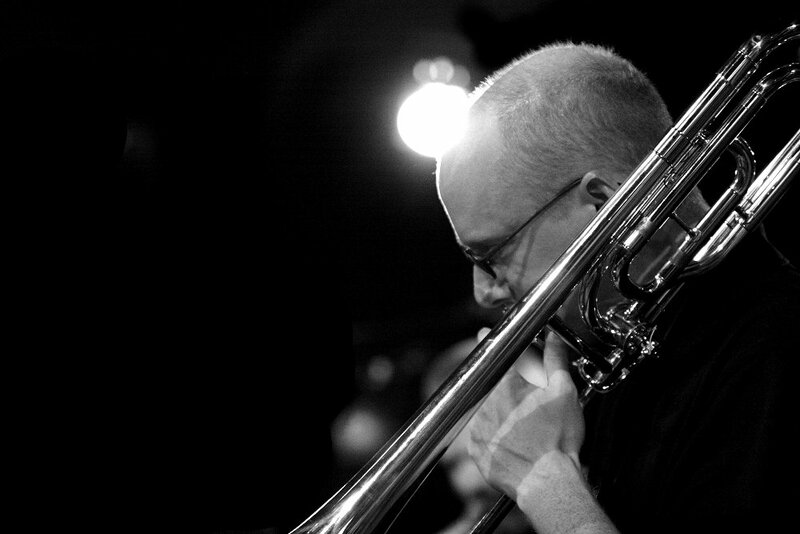 As part of its continuing support of music education in the schools, KPLU developed a mentoring program involving bands from 10 high schools and one middle school, and the participation of 11 local jazz professionals. 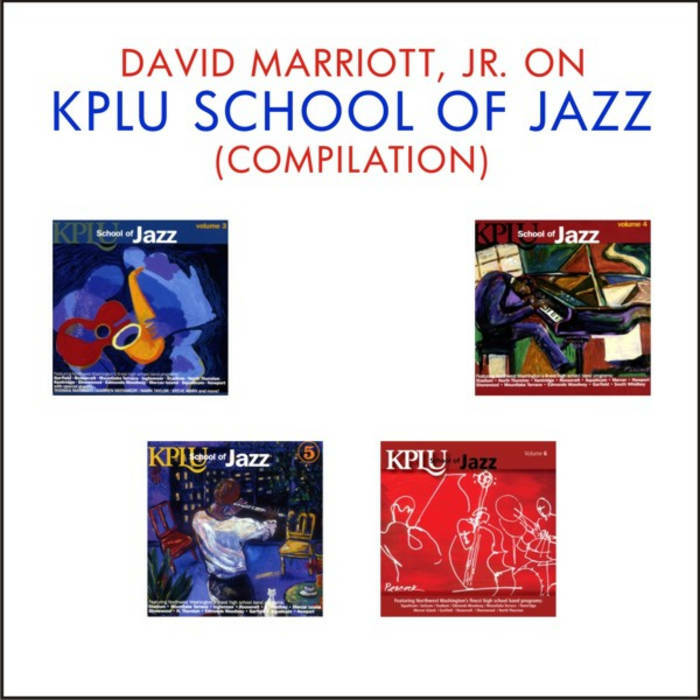 The fruits of this partnership yielded KPLU School of Jazz, ripe with songs from such composers as Dizzy Gillespie, Benny Golson, Duke Ellington, and Horace Silver. 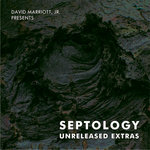 For complete details, visit www.kplu.org/schoolofjazz6.html for the latest news and information. 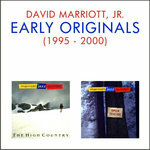 David Marriott, Jr. on trombone with the bands of Mountlake Terrace High School, Mercer Island High School, Inglemoor High School, and Roosevelt High School.